TRANSFORM YOUR HOME, ALL WHILE INCREASING ITS EFFICENCY. ACME IS HERE TO HELP. A quality siding job adds incredible beauty, value, and protection to the exterior of your home. Available in many colors and styles, be sure to have us come out for a free estimate to further explain the various options and styles of siding we offer. We work on new and existing structures for both residential and commercial clients. We also are insurance specialists, which means we work with your insurance company to repair your storm damaged siding! 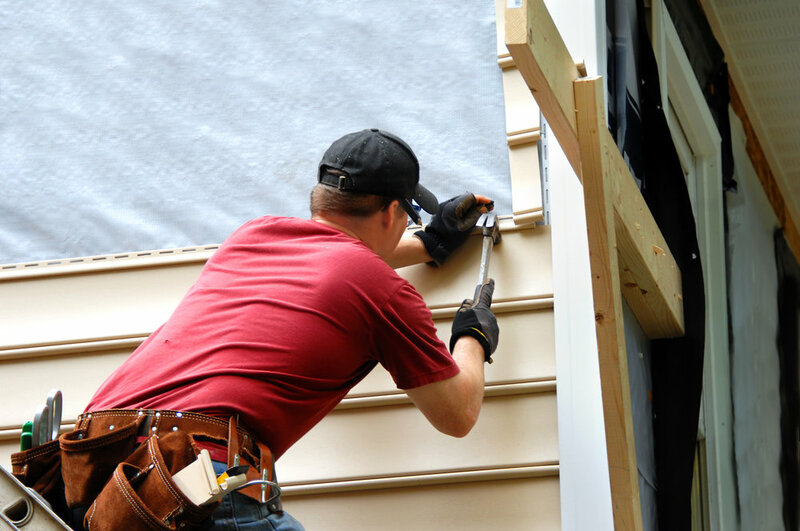 Your siding job will be completed promptly by our team of expert craftsmen. We are so confident in our work that we offer 10-year warranties.